When Duke Ellington first hired Billy Strayhorn, he sent him directions to his home on Sugar Hill in Harlem, which included the instruction to “take the A train.” Strayhorn wrote his early and very famous song based on that. It became Ellington’s signature tune and was played at virtually every concert he gave. 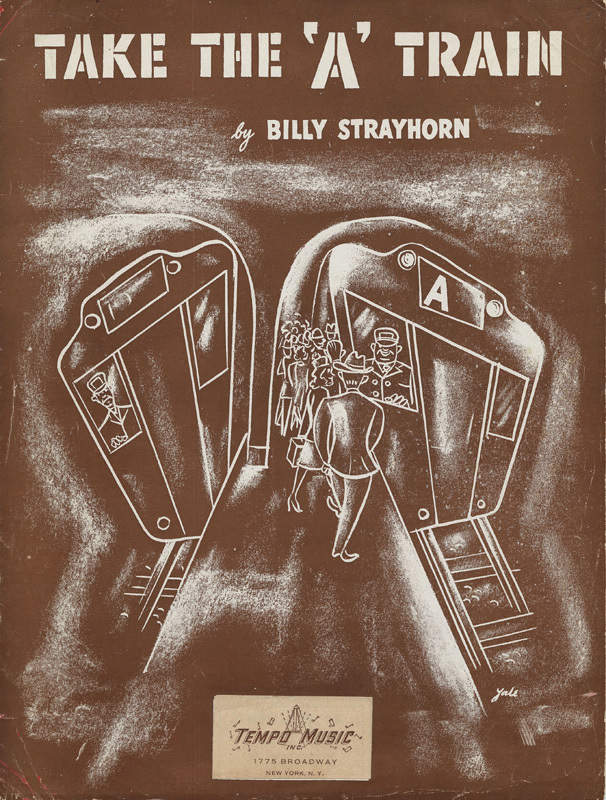 “Take The A Train” was recorded on May 20, 1999 and features the Ralph Sharon Quartet, with Paul Langosch (bass), Gray Sargent (guitar) and Clayton Cameron (drums) and Al Grey on trombone and Wynton Marsalis on trumpet. It was arranged and conducted by Ralph Burns. This recording is a previously unreleased outtake from Bennett Sings Ellington: Hot & Cool.